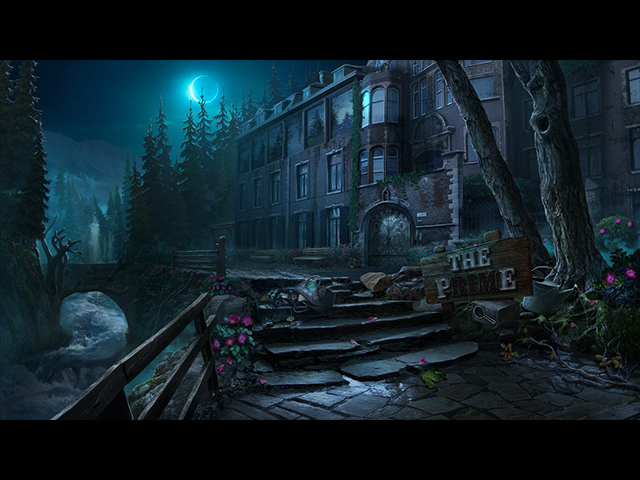 Haunted Hotel: Beyond the Page Collector's Edition is rated 3.9 out of 5 by 35. Rated 5 out of 5 by wildlifecrusader from Great addition to the serie Again a very well done Elephant Game and a perfect addition to Haunted Hotel. Great storyline, excellent art work and perfect voice over. Plenty of puzzles and HOP's not to difficult , makes it a game for beginners and experienced players. 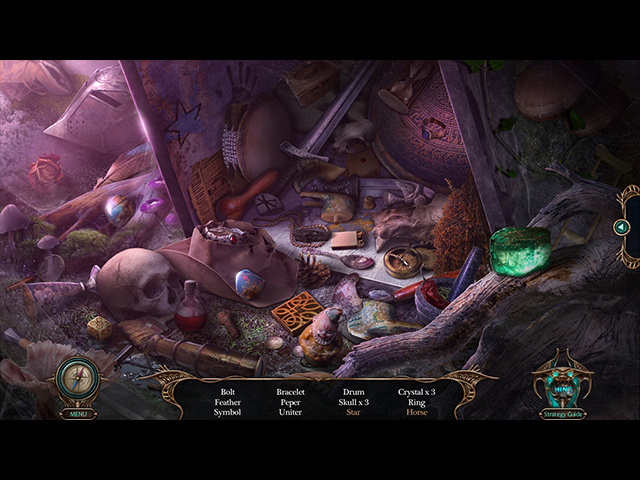 On the way through there are figurines, puzzle pieces and morphing objects to collect. I had great fun playing the trial und for me it is definitely a must have . Rated 5 out of 5 by HOGeek from Superb Game, Worth Getting! I thoroughly enjoyed playing this game! It has a thrilling plotline, great CE content, lovely characters and a soundtrack to match it all! This is my new favorite game on Big Fish Games! Rated 5 out of 5 by Jesse_Glenn from Gorgeous Never been a special fan of this series of games. Usually, if he played some part, he deleted it as soon as he passed, despite the fact that they were interesting. The exception is the 14 and 16 parts (if you do not take into account this game), they lingered a little longer. I liked the same part ... I do not even understand what. Although the locations have become darker, compared to "Lost dreams", the game seems to be brighter, I don’t know what this is all about. In general, I really liked the game, so I recommend it to everyone. Rated 5 out of 5 by Majestyx12 from How to beat horror story writer's block? I meet James at the Prime Hotel to meet a horror story writer. I love the special effects and the extras galore. Morphs in the scenes 30. Morphs in the Secret Room 68. 20 puzzle pieces to find, 14 characters to find. Replays on hops and mini-games. Some back and forth but don't they all have that? Rated 5 out of 5 by Tomsde from Another Good Installment In The Haunted Hotel Series I've played almost every game in this series since the beginning and enjoyed this one very much. It was up to the usual high standards of artwork, music, and animation that sets Elephant Games apart. Beware, if you don't get things accomplished in the correct sequence in the bonus chapter, you can't finish the game. I had to replay the bonus chapter because I could not obtain an needed object at the end, this is an obvious bug--but after checking the strategy guide and online sources, I was able to do things in the proper sequence and finished the game off. Also make every effort to collect all the figures, you won't get a chance to go back and look for them again when you finish the game. The CE is worth the money for the end chapter, the main game will leave you in a cliff hanger otherwise, so I recommend going for the Collector's Edition. Rated 5 out of 5 by funnyg480 from Love this game I am not very good at these games but, I love them so I am always looking for something challenging but not to hard cause not very good. Well I play the easy level and it is just enough challenge for me. The game is so fun and my favorite part is the games inside that game and there are lots of them. Thank you for such a great game. Rated 5 out of 5 by celeste from Oh, come, come, let me try ... before purchading, if... fairplay, pleaw! It seems to be a great game... Only, I need to view the full trial to decide to buy or not buy : to buy or not to buy... this is the question... Whether is better to view a trial before buying or to dive in a possible mess... Have manners when dealing with a possible client... p l e a s e.. 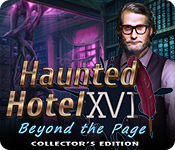 Rated 5 out of 5 by Volauvent from Loved this episode, can't wait for the next I don't usually read the reviews for Haunted Hotel games; I just buy the Collectors Editions right off. But this time I was a beta tester, enjoyed the test drive, and wanted to see what others had to say. The first 2 reviews this morning were not very happy or joyful, so I was prepared to be disappointed (yeah, I bought the game anyway - you root for your team even on bad days). :D NOT DISAPPOINTED! I LOVED THIS HAUNTED HOTEL as usual, and CAN'T WAIT FOR THE NEXT EPISODE!!! 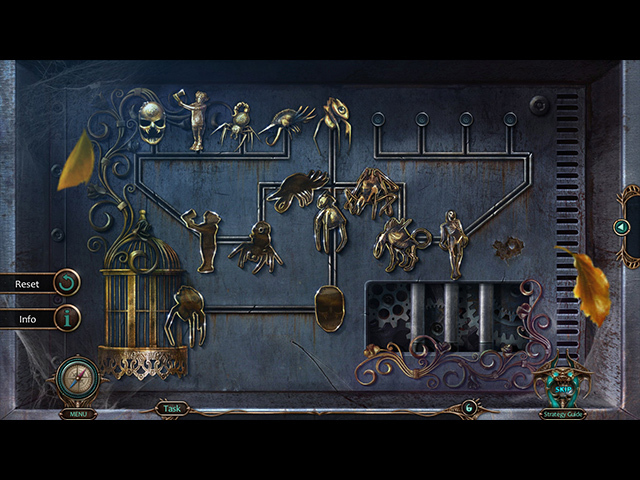 Creepy monsters, "ghost" child, lots of twists and turns, I forget how many cool scenes - the Other Side is awesome - great HOS', terrific graphics (even if the dev team got a couple of their monsters mixed up), no complaints at all. Love you to pieces, Elephant Games, Merric Shank, and everyone else on the team!! !